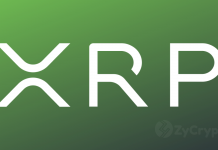 XRPL Labs founder Wietse Wind is taking the push for XRP mainstream adoption to the next level. This time, he is offering to fund any ideas from the XRP community that will further increase the adoption of XRP and bring it closer to the mainstream. Wind announced on his Twitter page that a community fund suggestion board has been created for the XRP community that will accept public suggestions on projects that will increase XRP use for payments. Just as he funded the Woocommerce integration project through a bounty program, he is ready to fund projects that will be beneficial in this regard as well. XRP was recently integrated with Woocommerce, one of the largest online store with over 3 million online stores. This was to bring XRP to the number of online stores supported by Woocommerce which an independent developer pulled off. Wind’s company XRPL Labs happens to be one of Ripple’s Xpring funding beneficiaries for innovative blockchain projects, an initiative that is meant to encourage developers to work on blockchain technology and improve their businesses. It is commendable that Wind’s focus is seemingly to pay back Ripple by focusing on projects that will further the adoption of its native token XRP. Members of the XRP community with suggestions will present such ideas before the community for screening and funding if successful. 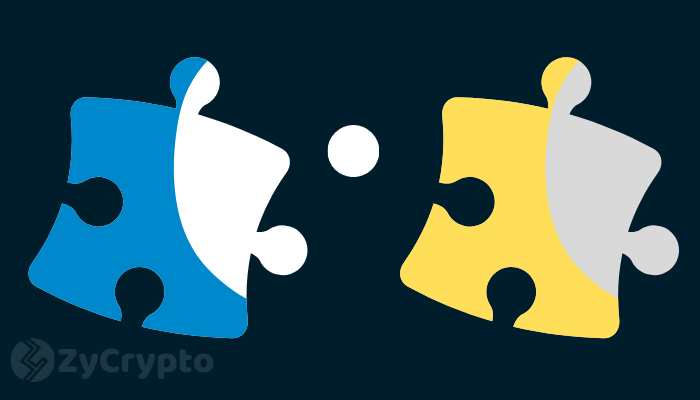 So far, three ideas are leading among those already suggested which include streaming XRP micropayments for software licenses, integrating XRP tipping with Stack Overflow and bringing XRP to e-commerce giant Shopify. XRP’s expanding user base is potentially a huge plus for Ripple that will greatly increase the company’s strength in the remittance services industry. While many other projects such as IBM’s World Wire cross-border payment system are emerging, efforts like Wind’s push for mainstream adoption will ensure that Ripple stays ahead of its game. 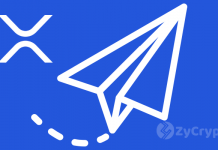 This new idea if implemented with a number of good projects emerging to bring XRP closer to consumers, XRP may be shooting for the stars and Wind will deserve more than Xpring funding as a reward for the incredible achievements, starting with the Woocommerce integration movement which he carried out independently.